If you have heard about a fair game, especially in gambling in conjunction with cryptocurrencies, then True Flip is your one and only chance. 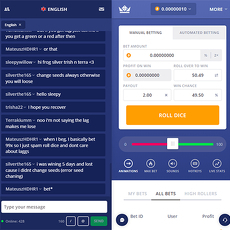 True flip is a platform that combines cryptocurrency and gambling together, ensuring there is a for chance of winning in the games available. 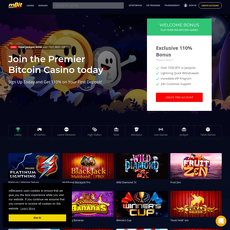 However, due to the popularity and wide coverage gained by True Flip, it is regarded as the world’s largest fair international game; not just for any game, but a blockchain lottery. 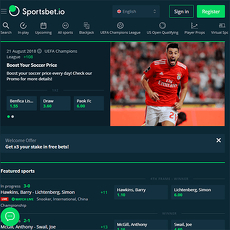 The site is supported by 7 European and Asian countries, including; the U.K, Germany, Russia, Portugal, Turkey, Korea and Republic of Vietnam. It is certainly the future of fair games and will continue to exist for a long time if improved on all sides. 1. 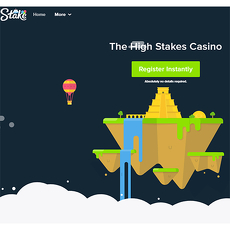 Flip’s Star: Minimum of 0.0004 BTC, Jackpot prize of 402.60 BTC ($ 2,550,039). 3. 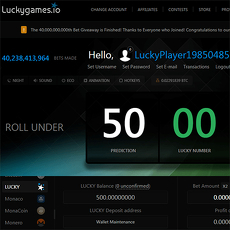 Chain’s Code: Minimum of 0.00002 BTC, Super prize of 5.00 BTC ($31,669). 4. 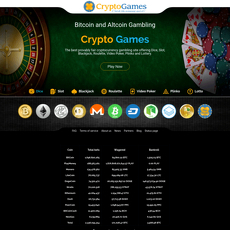 Pirate Bay: Minimum of 0.00002 BTC, Super prize of 1.00 BTC ($ 6,334). 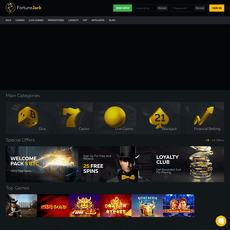 There are Jackpot and Super prizes that comes with each game played. 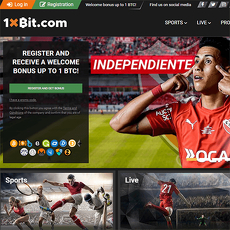 The site displays recent transactions, wins and bets. 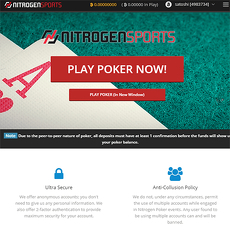 The site is only supported by European and Asian countries. 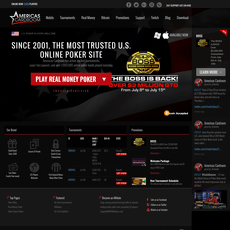 The site only has 4 games as of the moment.